The David Hunt Band 1 light table lamp base only in charcoal finish Jesmonite is a contemporary take on traditional style and handmade in Britain. A stylish table lamp featuring a cylinder base in flecked charcoal look, with central metal band in gunmetal finish and chrome slide switched lamp holder. 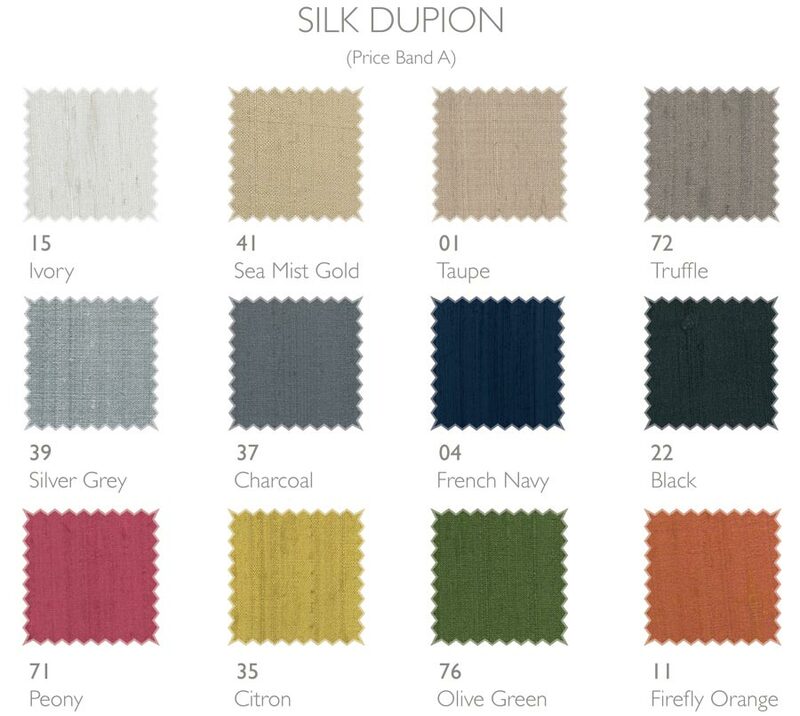 Shown here fitted with a charcoal silk 30cm drum lamp shade (DRM3037) that is not supplied but available to purchase separately and available to order in a choice of colours, please see below. Please note that the measurements shown in the technical data below are for the base only and do not include a shade. Height with shade as shown 56cm. The maximum wattage specified is for the table lamp and may need to be reduced if a shade used specifies a lower wattage. Please note: This table light is hand finished to order, please allow 7 – 10 working days for your delivery. 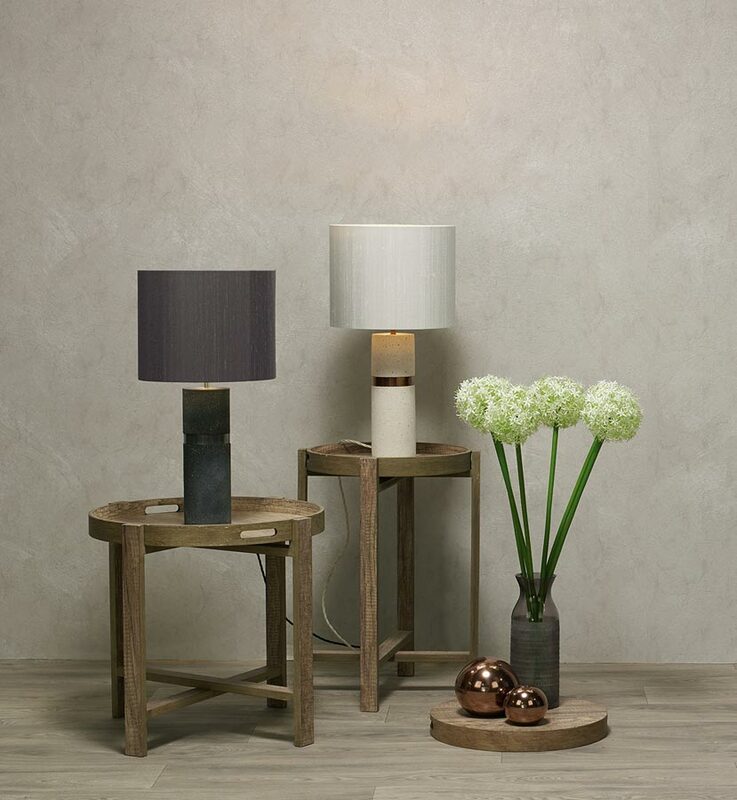 The Band table lamp is also available in stone finish Jesmonite, please scroll down to view. This elegant light is designed and made in Britain by David Hunt Lighting who are well known for the design and manufacture of original hand crafted products such as the Band 1 light table lamp base only in charcoal finish Jesmonite you see here.